Warm, moist weather with extended periods of overcast skies and high humidity makes conditions ideal for stalk rot. That’s why it’s so important to continue scouting your fields. 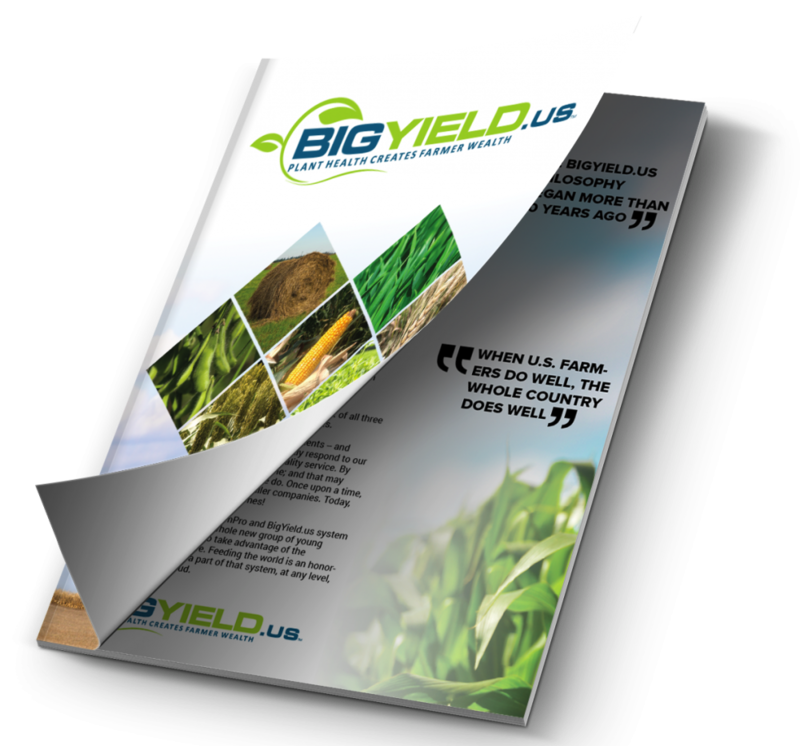 Detecting late season corn diseases ASAP will help you access the potential impact and harvest early to preserve the quantity and quality of that grain that goes in your hopper. 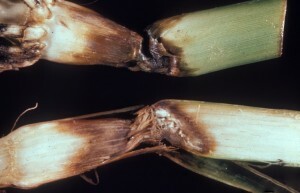 Start looking for stalk rot pathogens problems about 30 to 40 days after pollination. Monitor stalk health over the next few weeks, and adjust harvest strategies accordingly to manage fields where stalk lodging may be a big problem. Plants that were damaged by wind and hail earlier in the season are vulnerable to a number of problems that may show up, so it might be necessary to harvest those fields first to prevent stalk lodging or dropped ears. Later in the season, as the plant matures, you might see stalks break or bend below the ear. 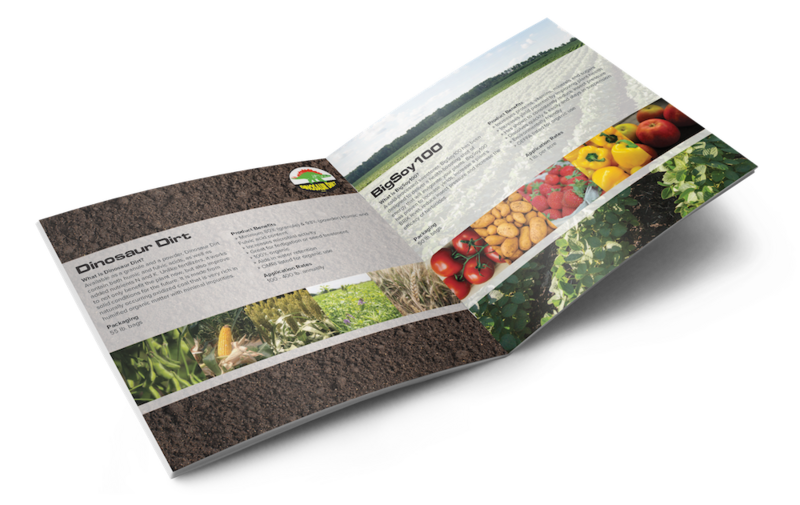 Many factors can contribute to this situation: fertility, hail, high wind or level of rainfall, as well as the genetic predisposition of certain hybrids. Goss’s Wilt and Gray Leaf Spot may also be contributing factors. Knowing the true cause will help you determine how to better manage stalk rot. To minimize damage from stalk rot in the future, consider these three best management practices: (1) maintain proper fertility in fields; (2) plant at recommended populations; and (3) rotate crops. It’s important to note stalk strength and the disease package when selecting hybrids. Previous: Want Higher Soybean Yields? There are a Few Things You can do to Ensure That!